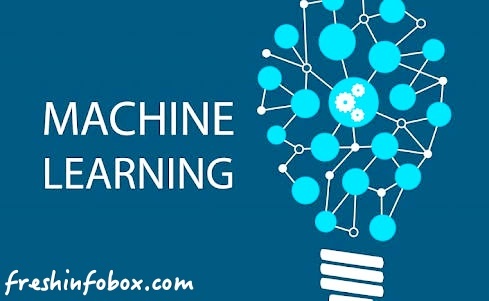 Facebook is using machine learning in near future whats new know it now. Regardless of what you may think of Facebook as a platform, they run a massive operation, and when you reach their level of scale you have to get more creative in how you handle every aspect of your computing environment. Engineers quickly reach the limits of human ability to track information, to the point that checking logs and analytics becomes impractical and unwieldy on a system running thousands of services. This is a perfect scenario to implement machine learning, and that is precisely what Facebook has done. Also read : New Apportunities on Social media, Facebook is exploring the new. The company published a blog post today about a self-tuning system they have dubbed Spiral. This is pretty nifty, and what it does is essentially flip the idea of system tuning on its head. Instead of looking at some data and coding what you want the system to do, you teach the system the right way to do it and it does it for you, using the massive stream of data to continually teach the machine learning models how to push the systems to be ever better. "Spiral uses machine learning to create data-driven and reactive heuristics for resource-constrained real-time services. The system allows for much faster development and hands-free maintenance of those services, compared with the hand-coded alternative,"
the Spiral team wrote in the blog post. The system takes the log data and processes it through Spiral, which is connected with just a few lines of code. It then sends commands back to the server based on the declarative coding statements written by the team. To ensure those commands are always being fine-tuned, at the same time, the data gets sent from the server to a model for further adjustment in a lovely virtuous cycle. This process can be applied locally or globally.